Viva Wyndham Fortuna Beach Resort, located in Freeport on Grand Bahama Island, Bahamas, today announced the opening of the Wellness Within Day Spa. The Spa offers a full menu of body, mind and wellness treatments providing guests with added relaxation experiences to enhance their memorable Viva Wyndham Resorts vacation. The Wellness Within Day Spa incorporates local spices and aromas found on Grand Bahama Island with treatments that emulate the Bahamian way of life. The Spa menu offers a variety of wellness packages such as the Wellness Basic which includes recharge and relief massages for the back, neck, shoulders and feet and a body scrub, the Wellness Supreme which includes a Swedish massage, body wrap and scrub, and the Wellness Ultimate which includes aromatherapy and a combined Swedish and sports massage with a body wrap of choice and body scrub. Additionally, guests of the Viva Wyndham Fortuna Beach can enjoy a variety of massages, including beachside, body wraps and scrubs, manicures and pedicures, hair braiding and more. Viva Wyndham Fortuna Beach is situated overlooking a nearly 4,000 square feet stretch of white sand beach and crystal clear water. The island is home to the largest coral reef system in the world and 18 native bird species. The resort’s onsite restaurants feature an eclectic blend of local cuisines with elements of international flavors, including Asian, Italian, Caribbean and American. Viva Wyndham Fortuna Beach’s all-inclusive package includes an extensive line-up of entertainment and activities such as trapeze, introductory dive lessons, water polo, paddle boarding, tennis, a gym and more. For more information or to make reservations, call 1-800-WYNDHAM or visit www.vivawyndhamresorts.com and www.facebook.com/vivaresorts. Viva Wyndham Resorts features all-inclusive properties throughout the Bahamas, Dominican Republic and Mexico. The brand’s multilingual staff, tropical settings, extensive amenities and thorough entertainment line-up ensures guests a truly customized vivid all-inclusive experience. As part of the Viva Wyndham Resorts passion for life, it strives to protect all surrounding environments and cultures by implementing green programs throughout its resorts. Viva Resorts, Viva Wyndham Resorts parent company, has developed, managed and marketed hotel products in the Caribbean for nearly 30 years. 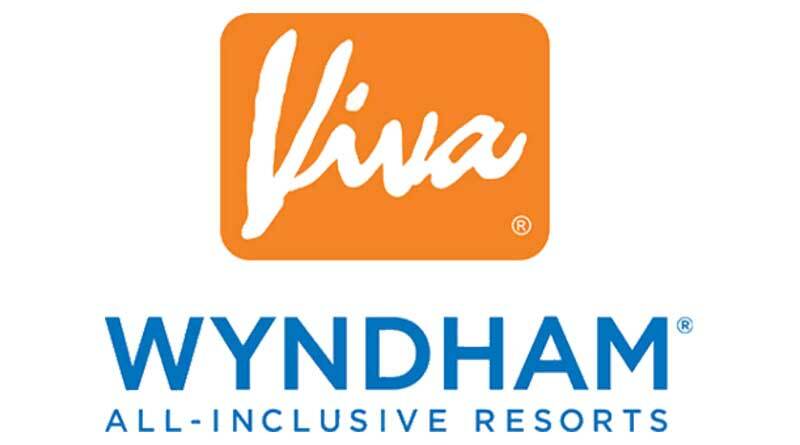 In addition to Viva Wyndham Resorts, Viva Resorts portfolio includes Club Viva and its new line, V Collection, which is dedicated to all-inclusive, adult only properties. For more information, visit www.vivaresorts.com.